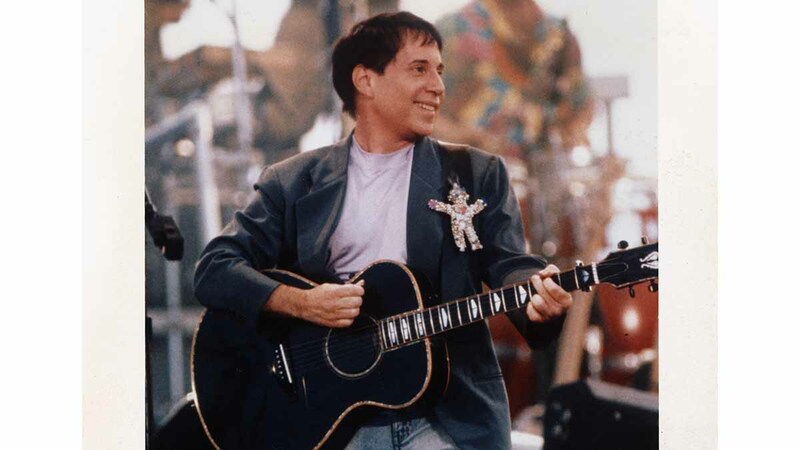 Join Paul Simon for his legendary 1991 concert featuring a retrospective mix of favorites that he performed before an enormous crowd. Courtesy of "The Problem We All Live With," Norman Rockwell, 1963. Oil on canvas, 36” x 58”. Illustration for "Look," January 14, 1964. Norman Rockwell Museum Collections. ©NRELC, Niles, IL. Go on an unprecedented journey through African-American history—from slavery to freedom, and from the plantation to the White House with Henry Louis Gates, Jr. You can watch all six episodes during our marathon on December 2. 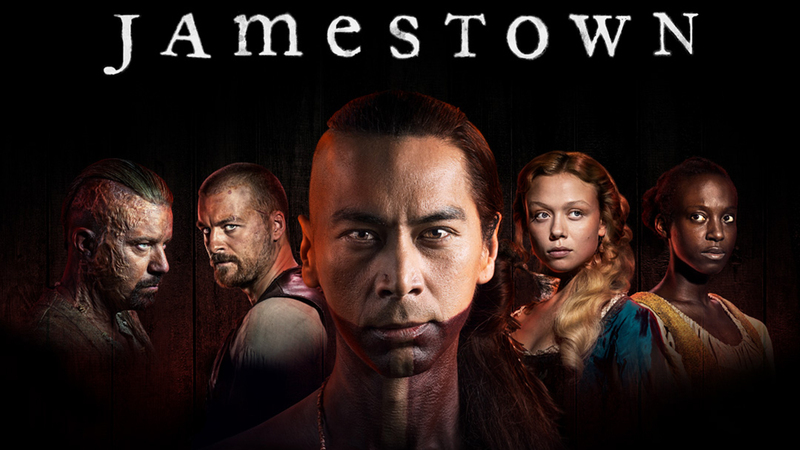 Jamestown returns for a second season of dazzling adventures in love, war, and diplomacy. Even the purest of loves will be tested. The power of politics will impact the whole community, as the battle for supremacy continues. Grab the kids and go on an adventure! 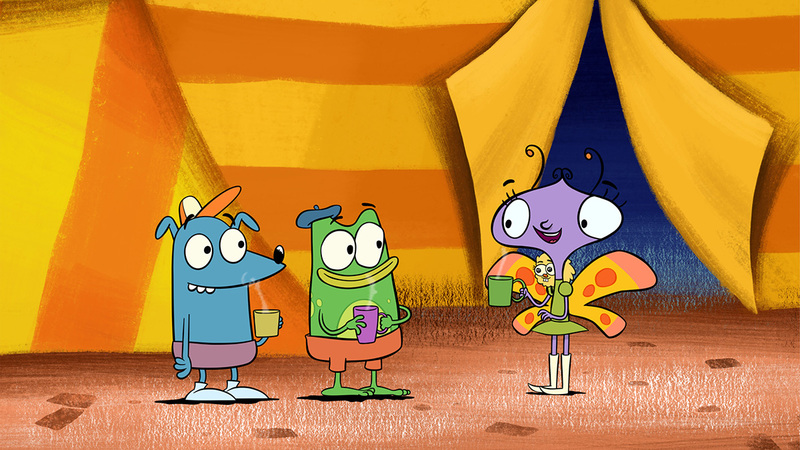 Join Andy, Carmen, and Theo along with their friend, Luna the moon, as they travel the world and learn different cultures!